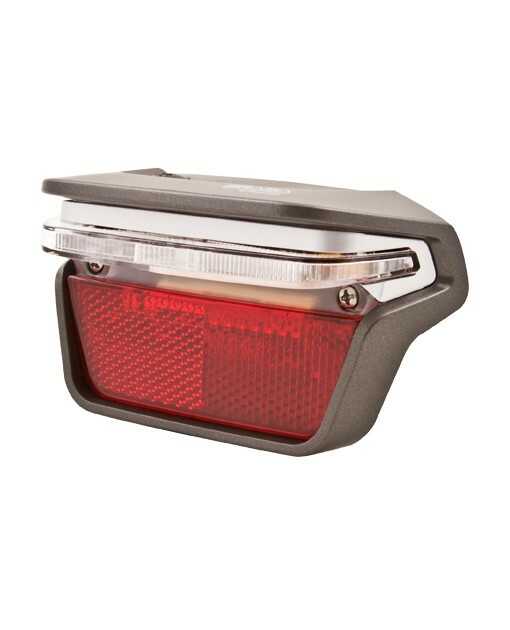 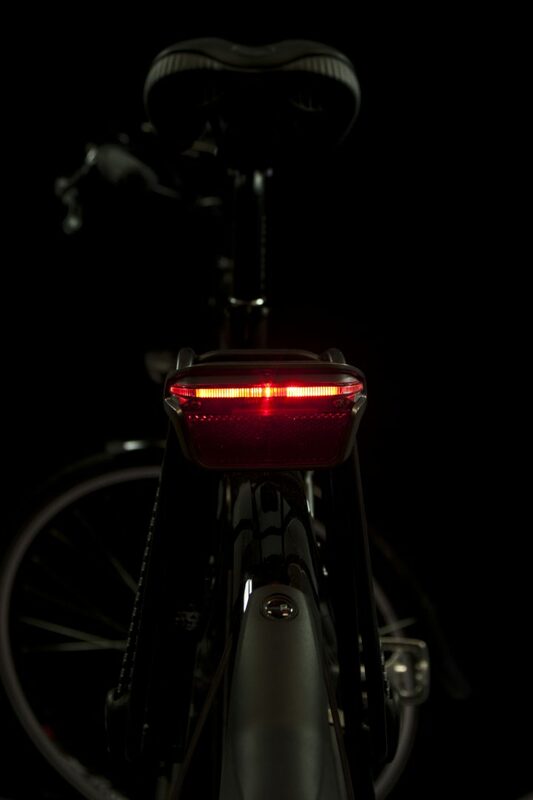 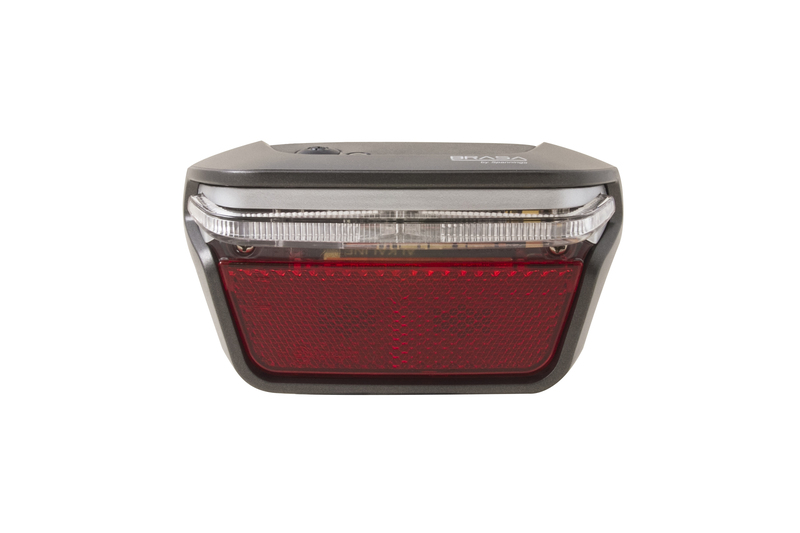 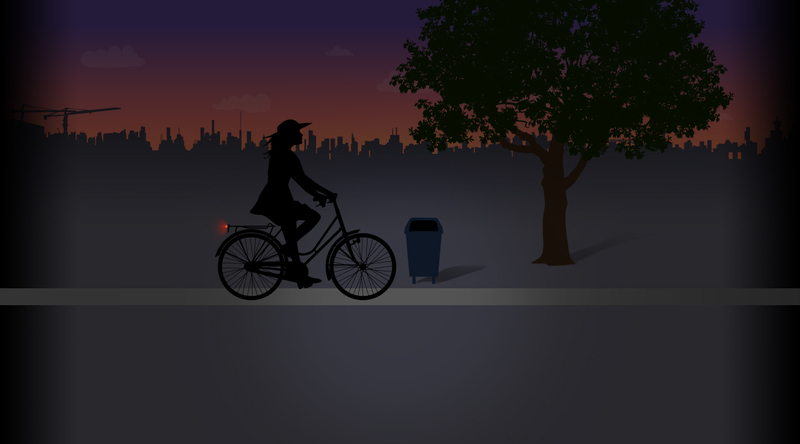 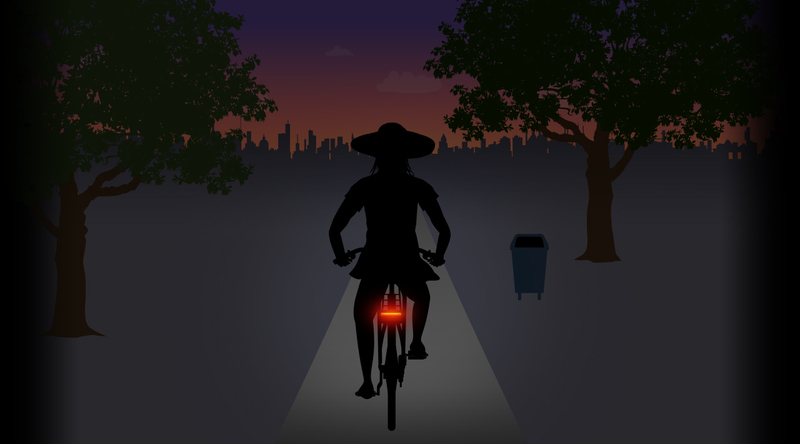 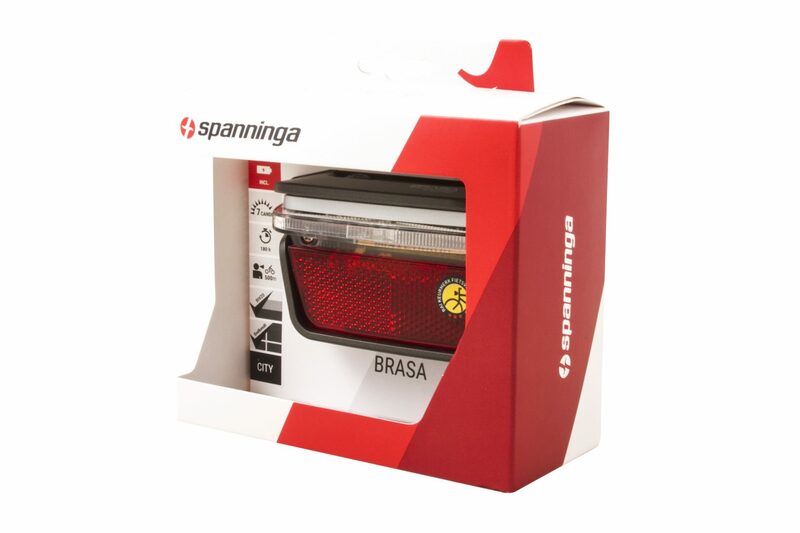 The BRASA, with its distinctive design, draws a bright red line on the ordinary style of carrier rearlights existing on the market. 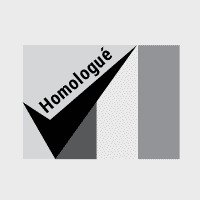 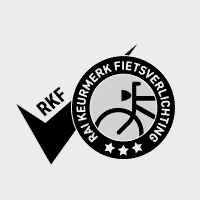 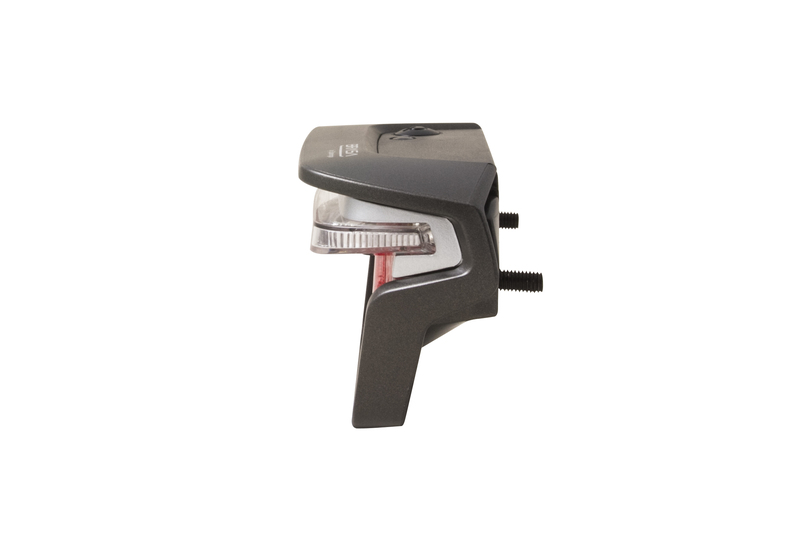 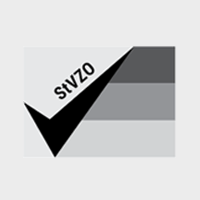 Its design is exceptionally innovative with optics clearly offset from the rest of the light, giving the impression that a red line is floating in the air. The BRASA offers a light output of 7 Candela. 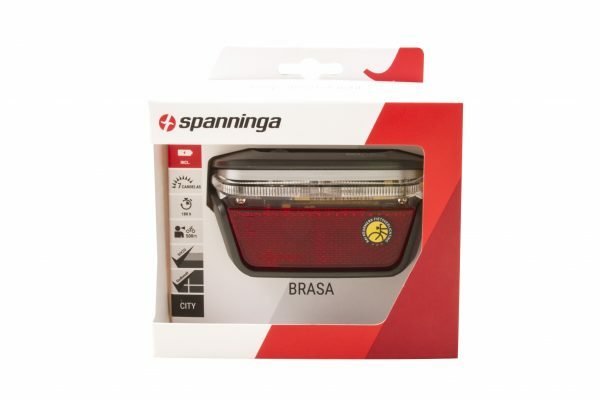 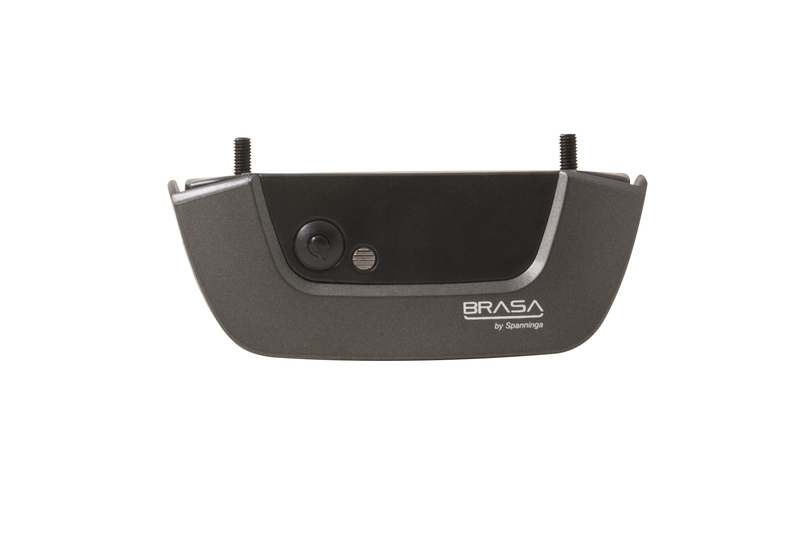 The BRASA is equipped with 2x AA batteries (supplied with the rearlight) and offers an impressive burning time of 180h. 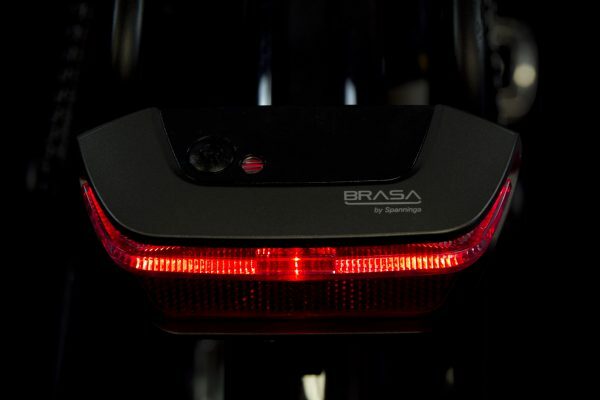 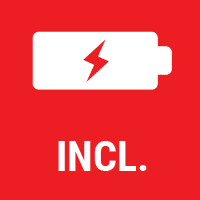 Besides that, the BRASA has a handy battery load indicator which gives a signal when the batteries should be replaced.